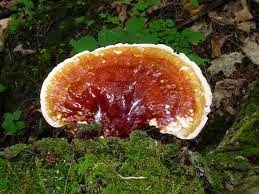 Email askfuiping@gmail.com to purchase Lingzhi / Ganoderma for prevention or supplementary treatment of diabetes. - involve larger arteries in the body, such as the heart, brain and limb vessels. When you have uncontrolled high blood sugar, hardening of the arteries (artherosclerosis) is hastened. 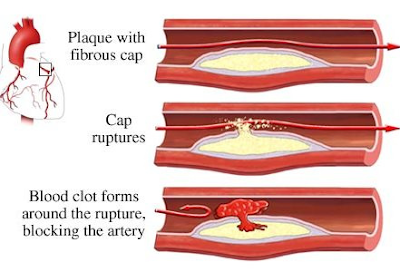 It causes major blood vessel walls to be inflamed and thicken over time, forming plaques. The opening of the vessel walls becomes narrower, making it very difficult for blood to pass through the affected blood vessel. If any of these plaques rupture, they can travel downstream and further lodge themselves in another part of a narrowed vessel. 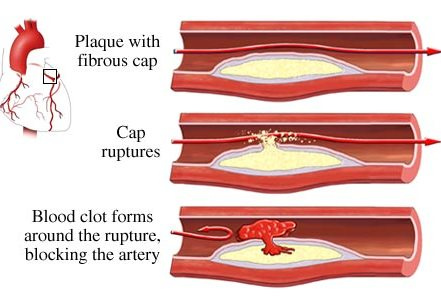 The sudden blockage of blood flow can cause strokes or heart attacks. Diabetic patients have a 150-400% higher risk of stroke than a normal person. - involve smaller blood vessels, such as the eyes, nerves and kidneys. Background retinopathy - small bleeding patches appear on your retina, which can be seen as "dots". Later, protein exudates start to appear, resulting in swelling of your retina. 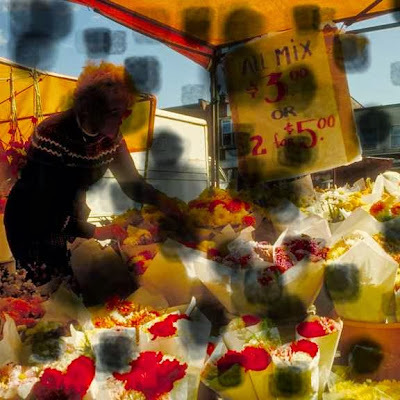 All this can cause blurring of vision. Proliferative retinopathy - small new blood vessels start to form on your retina, which can tear and lead to bleeding. Blindness can then occur. (b) Diabetic nephropathy (kidney disease) is the leading cause of kidney failure in Malaysia. Diabetic kidney disease can range from just having mild protein in your urine to end stage kidney failure needing lifelong dialysis or a kidney transplant. getting ulcers easily on your feet. Any Solution to Address Diabetes? 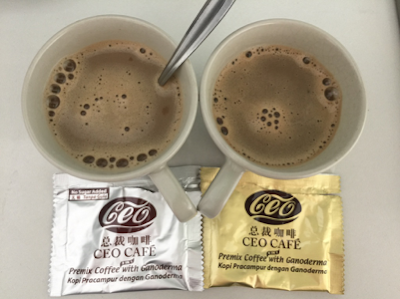 Ganoderma/Lingzhi has been proven by scientific research to be effective both in prevention and as supplementary treatment for diabetes. Please email me at askfuiping@gmail.com to purchase Shuang Hor Lingzhi or if you have any questions.